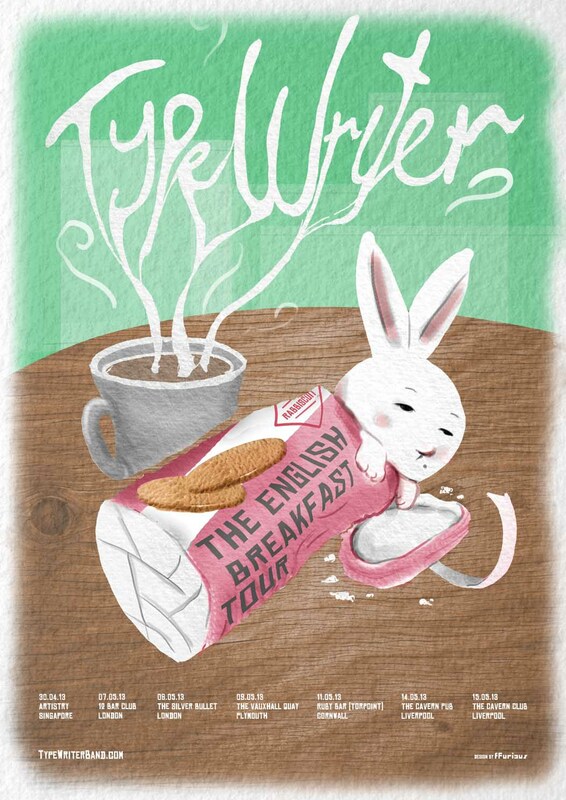 Our English Breakfast Tour poster, designed by the fabulous team at fFurious, is here. We hope to have the tour t-shirt ready for sale at Artistry on 30 April. Watch this space! Next English Breakfast Tour Starts Tomorrow!